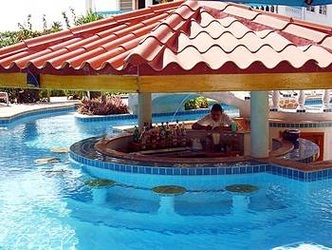 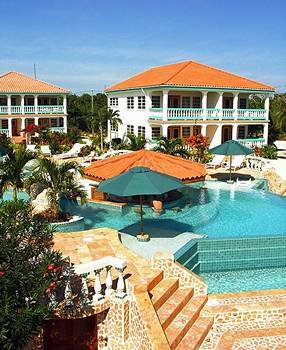 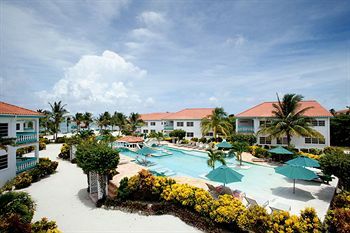 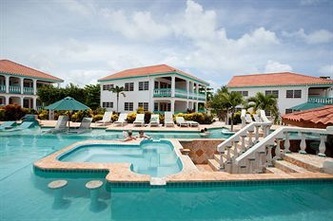 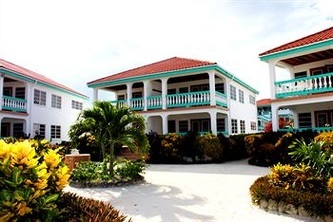 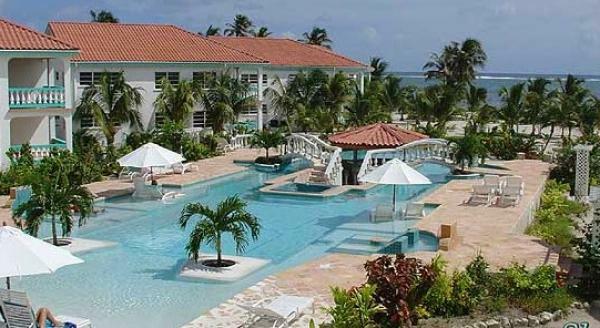 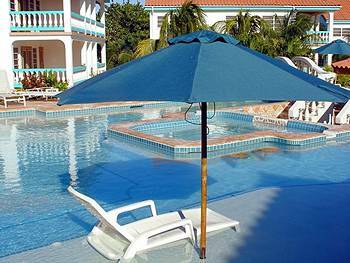 Belizean Shores Resort "Out Belize Vacation" - "Our Belize Vacation"
Located on Ambergris Caye in Belize, Belizean Shores Resort Hotel has a prime location on the beach north of San Pedro. Yet it's only a short boat ride away from the Shops and Restaurants. 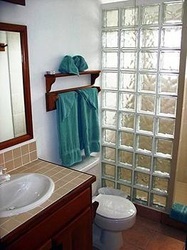 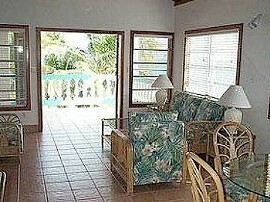 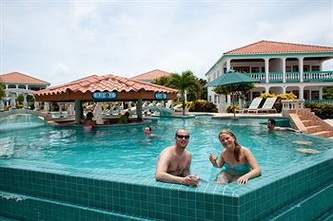 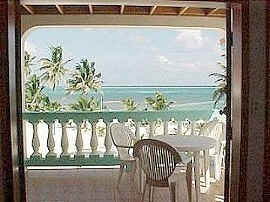 You'll find this Belize vacation paradise the ideal therapy for those who just want to get away from it all! 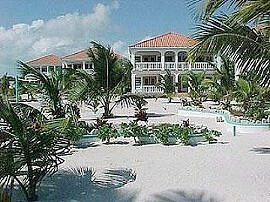 The weather in Belize is perfect. 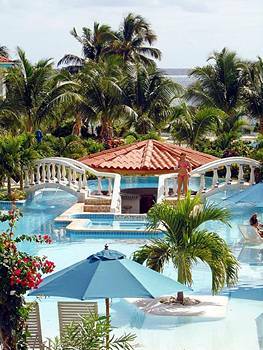 Resort guests can expect a subtropical climate, Palm trees, Coconuts, Hammocks and the best swimming pool and ambience on the island. 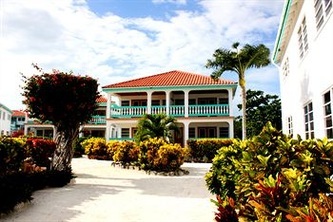 Belizean Shores is a favorite among vacationers and has a reputation for its relaxed atmosphere, white sandy pathways and fantastic views. Belizean Shores, one of the most popular Ambergris Caye Hotels, offers a long list of activities including snorkeling, sailing, fishing, guided eco-tour excursions and scuba diving. 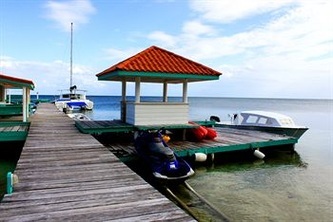 Some of the best diving in the world is found here, including well known Blue Hole. 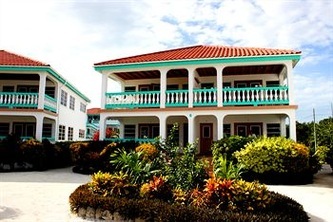 Each spacious suite at this resort has a separate master bedroom, fully equipped kitchen, dining and living areas and a terrace. 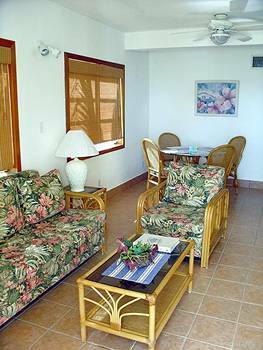 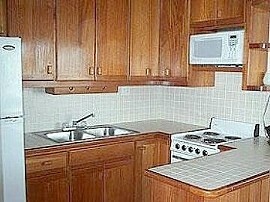 Suites are equipped with central AC, fans, Cable TV, telephones, lock boxes for valuables, and daily housekeeping service is provided. 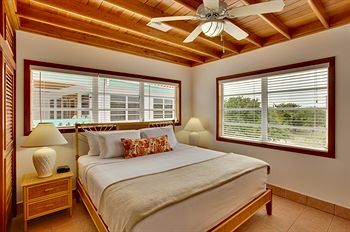 Make Yourself At Home In Our Suites Here at the Belizean Shores Resort, every guest enjoys a suite during their San Pedro lodging experience - perfect for families to spread out in and get the best value for your Belize vacation dollar! 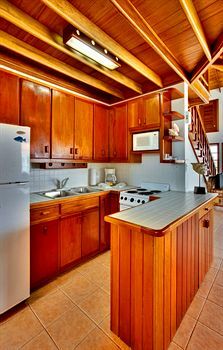 We know that when parents travel with kids there are always special requests for snacks or cool drinks, and when you stay in one of our suites, you have your own fully-equipped kitchen which enables you to just grab a drink out of the fridge or make a snack any time you want. 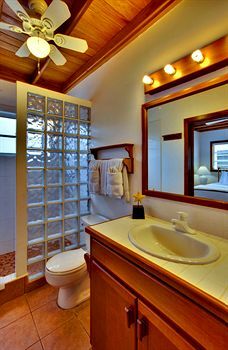 A separate master bedroom with king or queen bed, suites have one bathroom with shower only, a living and dining area with pullout couch, kitchen, private balcony or patio. 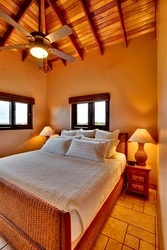 Some suites also include a loft space with a sofa bed or 2 twin beds.